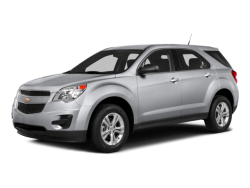 Fuel Type: Regular unleaded Fuel Capacity: 18.8 gal. Center Console: Full with covered storage Curb weight: 3842 lbs. 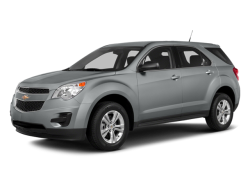 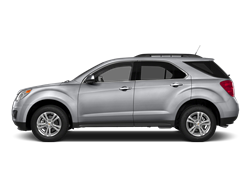 Hello, I would like more information about the 2017 Chevrolet Equinox, stock# 2GNALDEK3H1501422. 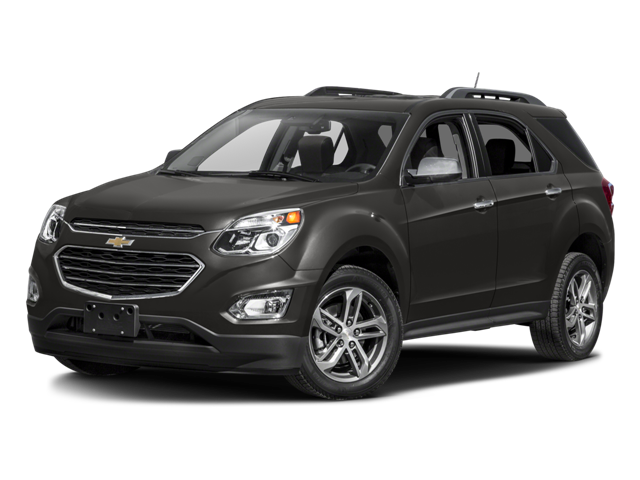 Hello, I would like to see more pictures of the 2017 Chevrolet Equinox, stock# 2GNALDEK3H1501422.